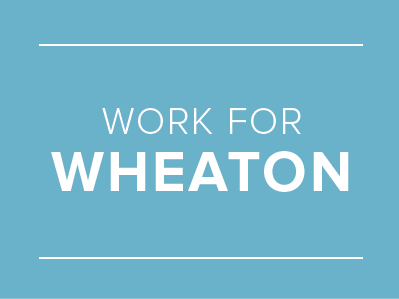 Find out more about how you can partner with Wheaton. Part of the reason customers are so satisfied with Wheaton is that we partner with such excellent organizations. As a result, we’re always ready to find new organizations to partner with, to keep expanding our list of existing partners. Maybe you’re interested in becoming an international partner, an endorsement partner, a partner in hospitality, a special commodity partner, or you see another connection between your organization and ours. Whatever the case, we hope you’ll be in touch. The country’s leading moving organizations endorse Wheaton, including the National Association of Senior Move Managers and the American Moving & Storage Association. Read more about these endorsements. Ready to partner with Wheaton? Then contact A.J. Schneider at AJ_Schneider@wvlcorp.com, or call A.J. 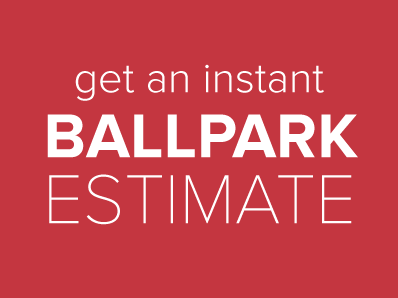 directly at 317-558-0746.